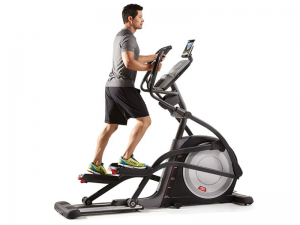 I purchased this elliptical for the technology It emailed my workouts for about two weeks then stopped. I loved the idea of the screen to catch up on news and social media, but the channels I would like to watch do not work. I basically paid $1500 for and elliptical that I use for basic functions.